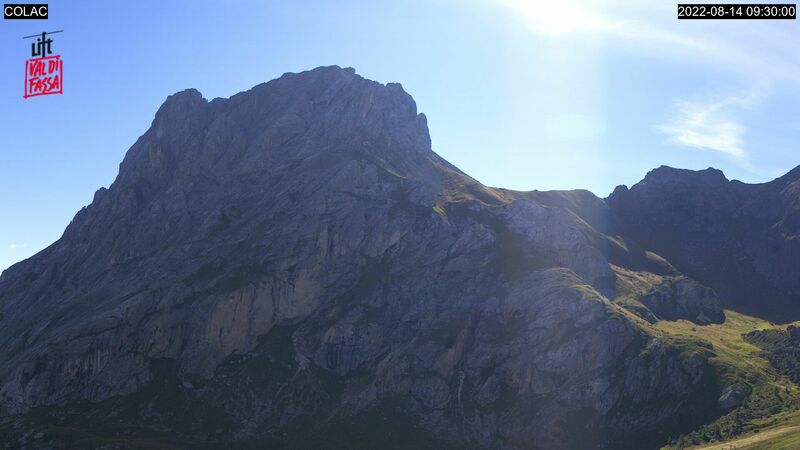 Val di Fassa together with Carezza is one of the 12 ski areas of Dolomiti Superski. 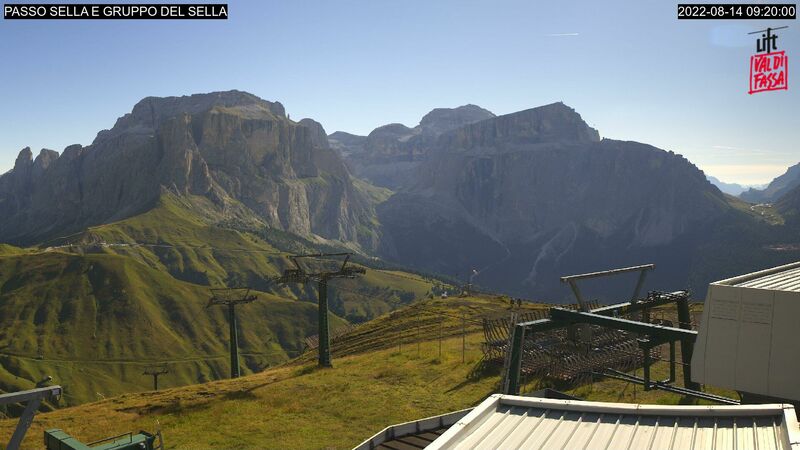 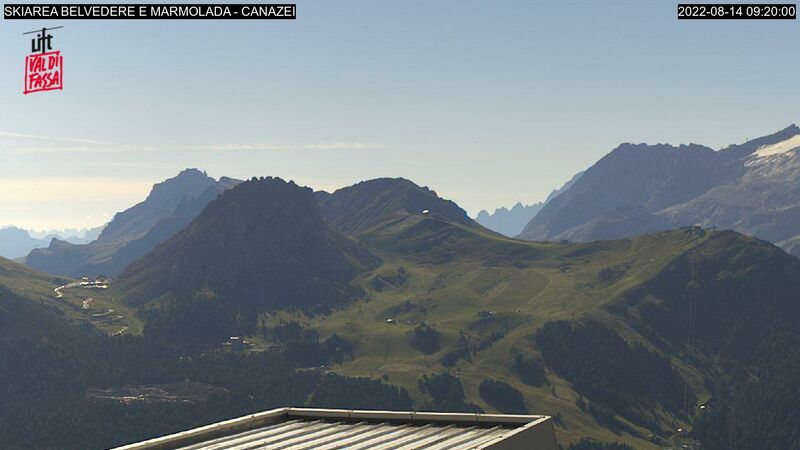 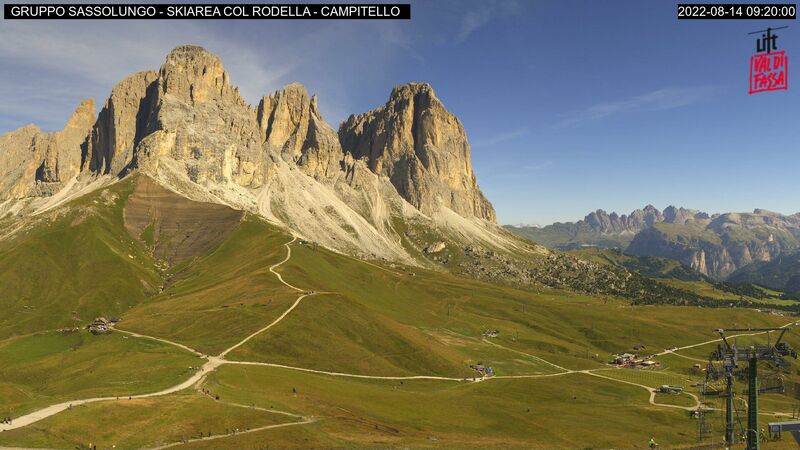 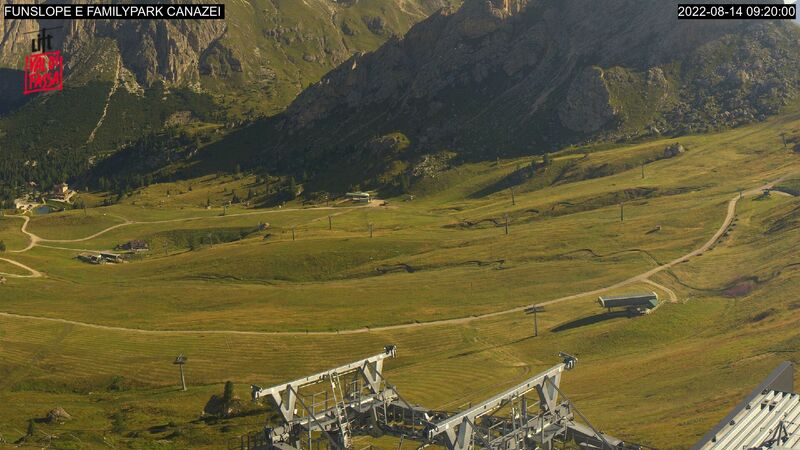 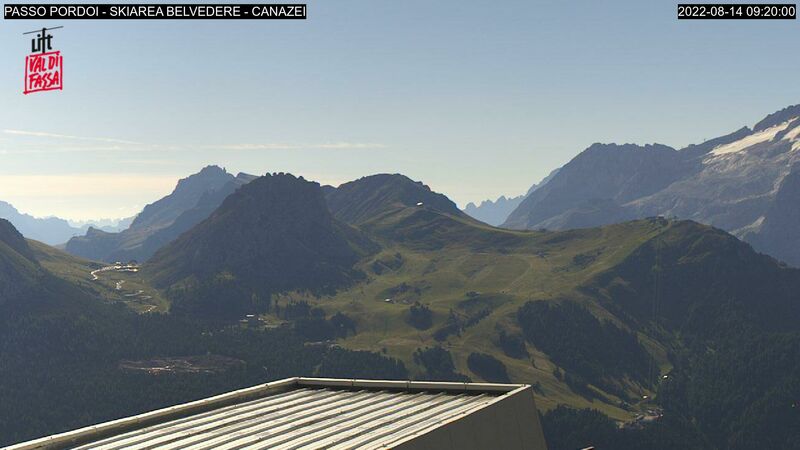 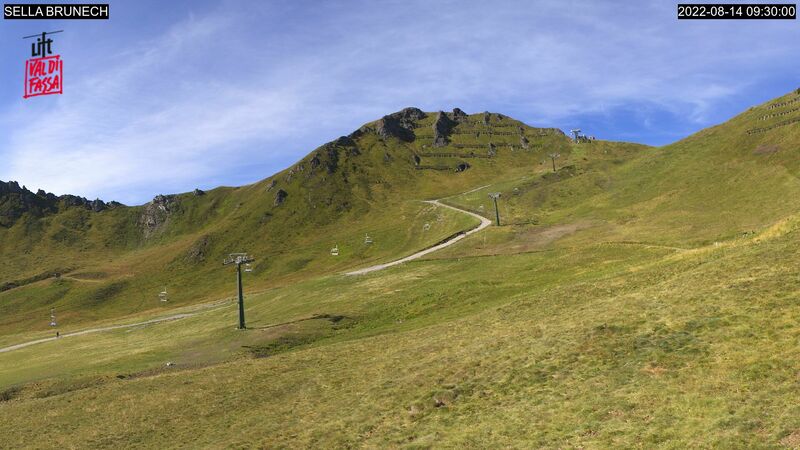 What's the weather like in Val di Fassa? 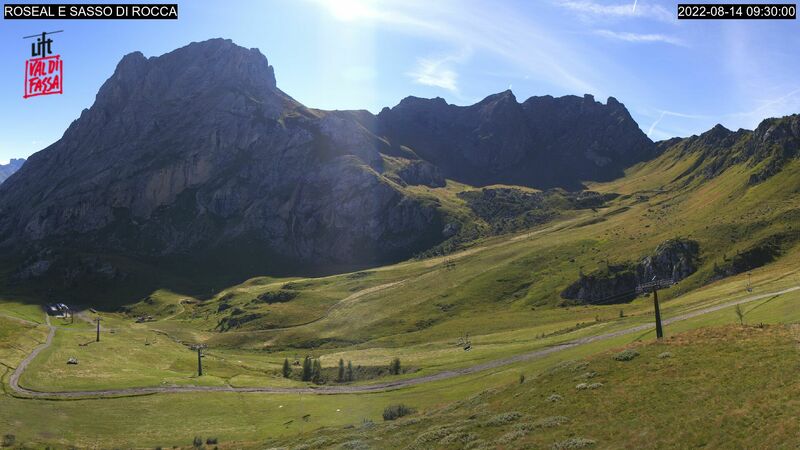 Get for the latest forecasts or check out the webcams for lots of panoramic views transmitted in real time.